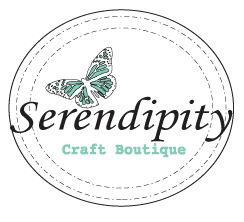 I am part of a super special blog hop today! 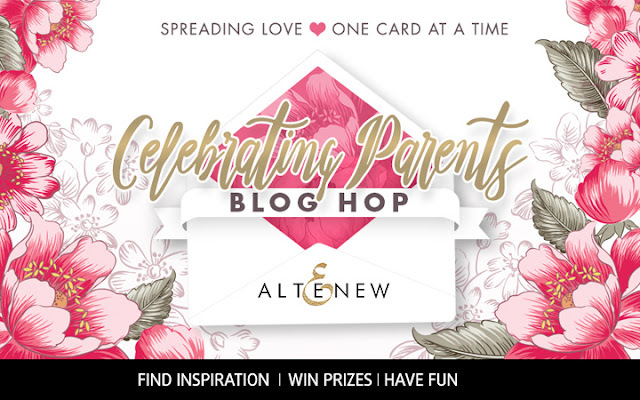 Altenew is doing a MEANINGFUL card drive along with a blog hop. The goal of this card drive is to send cards for the elderly that lives in nursing homes or shelters to let them know they’re not forgotten. How awesome and thoughtful is that!? I have two projects to share for this hop. First up, it is Father's Day card. I know masculine cards can be a challenge to create. In this case, I let the stamps, white embossing , card stock and woodgrain paper do all the talking. I think the torn edges are perfect addition to this design, don't you think? Next is a Mother's Day card to my sister-in-law. I love the idea of sending lovely Mother's Day cards to our love ones who are also mothers. In fact, my Mother-in-law just passed away, this Mother's Day is even more important to tell my sister-in-law how much I appreciate her. 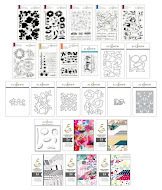 The Extra Special Stamp/Die Bundle is an all around great set for any type of occasions. I stamped, silver-embossed and die cut the intricate images and assembled. I added some splatter for more interest and adhered a few sequins from Lucy's Little things. I know my sister-in-law would love it! 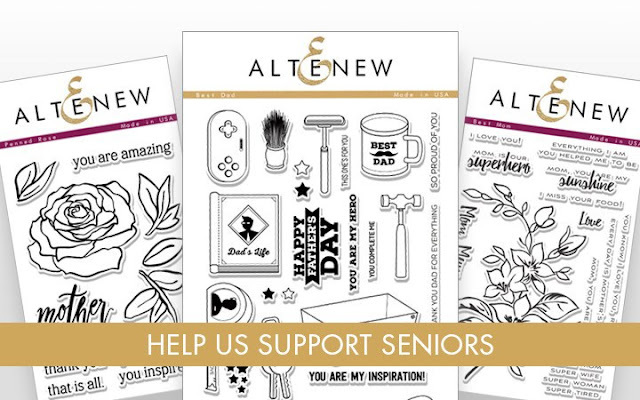 Prizes: Altenewis giving away $50 gift certificates to THREE lucky winners. Be sure to leave comments by Sunday, April 30th, 2017 at 11:59 PM EDT for a chance to win! 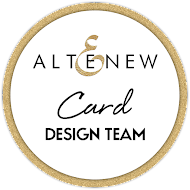 Winners will be chosen at random from the comments left on any of the blogs listed below and will be announced on the Altenew blog on May 2nd, 2017. About Celebrating Parents stamps: 20% of the profits earned from these stamp sets (Best Dad, Best Mom, Penned Rose) by 6/18/2017 will be donated to Food Bank of Central New York to support seniors in need. 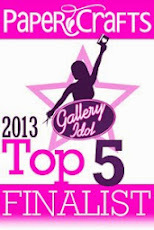 Your next stop is Emily Leiphart. Thank you for stopping by! Two very lovely cards. Thanks for sharing. Your Father's Day card is awesome! Love the torn edge and the white heat embossing! 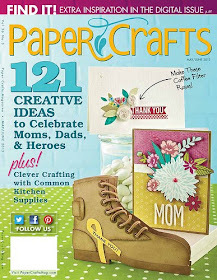 And your Mother's Day card is gorgeous! What a fabulous card drive!! Love your cards! I do love the torn edges with the white embossing. It's a perfect Father's day card. 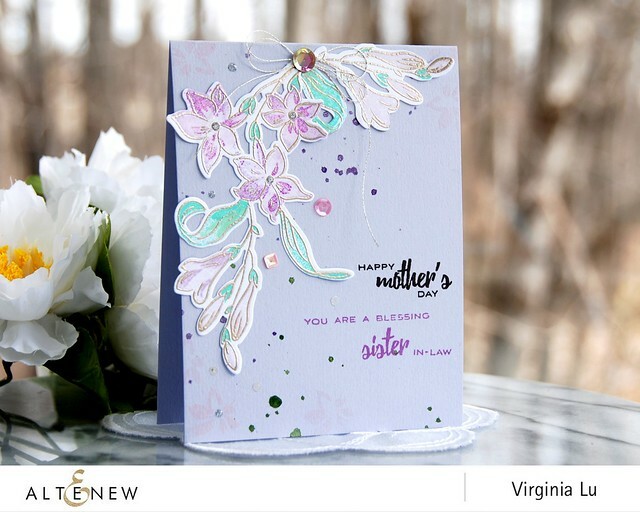 Your card for your Sister-in-law is just Beautiful! I love the splatters in the background, the colors and the sequins you added. I'm sure it will make your Sister-in-law feel very special. Awesome cards Virginia. Love the idea of sending your SIL a Mother's Day card. Your cards are so wonderful, Virginia! Love the masculine card with the torn paper edge and your second card is so pretty with the silver embossing. Awesome cards! I really love the floral card you plan to send to your sister-in-law. Beautiful colors and coloring! Such nice cards for such a worthy cause. These are absolutely perfect! What a cool thing to do. Wow, those cards are really nice! love it! 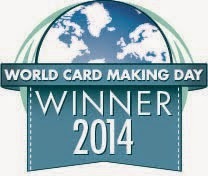 Just love your cards! Both are so much fun and very different! Once again, cards that wall make any nursing home resident smile. Love the monochromatic "Dad" card and the femininity of the "Mom" card. I'm sure your sister-in-law with adore it. Two awesome cards, Virginia! 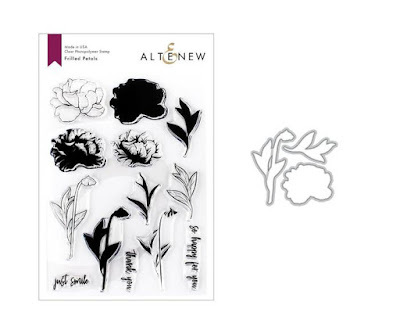 The torn edges on the first one is perfect for your masculine design and your blooms are gorgeous on your 2nd card! I am so sorry to hear that your mother-in-law has passed away...my sincere condolences to you and Dr. John! Just beautiful cards. Love them. I love your father's day card! It's so clever and I love the classic neutrals. And your mother's day card for your sister-in-law is just gorgeous! Love the added detail of the thread and sequin, it's just lovely! Perfect cards for Mom and Dad! Both of your cards are too pretty to handle! You are very thoughtful. The dad card is very nice and so is your Mother's Day card for your sister-in-law. 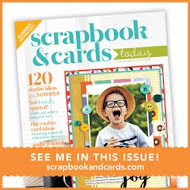 Great cards for mom and dad! Nice cards. Love gray and black for masculine cards. The Fathers Day card is great. Love the torn edge on the fence. The floral card is beautiful. Love your color choice and all the details. Love both your cards, Virginia! Beautiful Mother's Day card and fun card for dad! 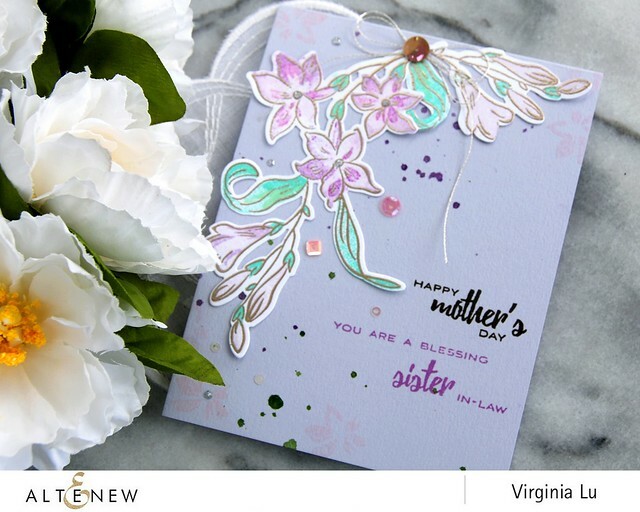 The woodgrain paper is a perfect backdrop for the male card and the flowers and colors wonderful for the "sister-in-law" card. I love both catds. 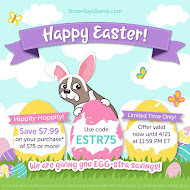 I am going to use your idea of sending cards to all the mothers in my life. What a beautiful sister-in-law card; she'll love it. Absolutely love your card for MOM! Beautiful! I really liked both cards today. Thanks for the inspiration!!!! Beautifully crafted cards as always!!! 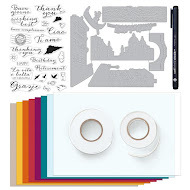 Love the Father's Day card and what a wonderful idea to make a card for your sister-in-law. Thanks for the great ideas. Great cards, yes I do like the torn edges of your fence. I'm sure your sister-in-law will just love her card - lovely soft card. I think the torn paper fence is so perfect. And what a wonderful sister in law you are to make such a lovely card for her. She will surely love it. Beautiful and inspirational. 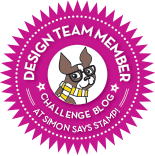 you chose some great designs and to remember those who are important is a good idea. It is amazing how quickly life passes by. Good thoughts to you and yours. Very nice cards, Virginia! the Dad's card is such a classic, and the Mom's card is just beautiful. I am sure that your sister-in-law will love it. The card you made for your sister-in-law is fantastic! I must get that set and try to CASE it. 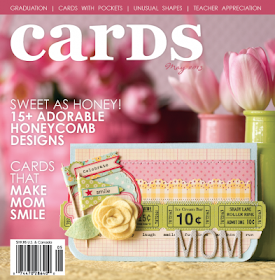 Perfect cards for Mother's and Father's Days, Virginia! These are great Mother and Father's Day cards. Fine masculine and feminine designs. Thanks for sharing them. Really like both your cards! Beautiful cards. I'm sure your sister-in-law will really appreciate you remembering her this year. These little things mean so much. thanks for sharing. amazing cards! so very unique! 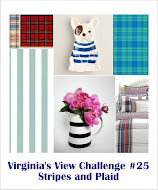 love the SIL card, thanks for the inspiration Virginia! Wonderful cards, Virginia! 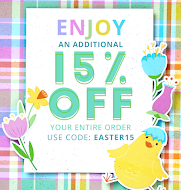 Love the gorgeous florals & your Dad's card is awesome! Great father's day card! Good choice of Colors, and how sweeet to send mother's day card to your sister in law. Good iidea! Wow, love your Father's day card. Such a clever and fun design! Wonderful cards. I think your father's day card is fab, the woodgrain paper is perfect and yes I think the tearing is very masculine. Your sister in law's card is very beautiful. I really like the subtle background stamping too. Two great designs! 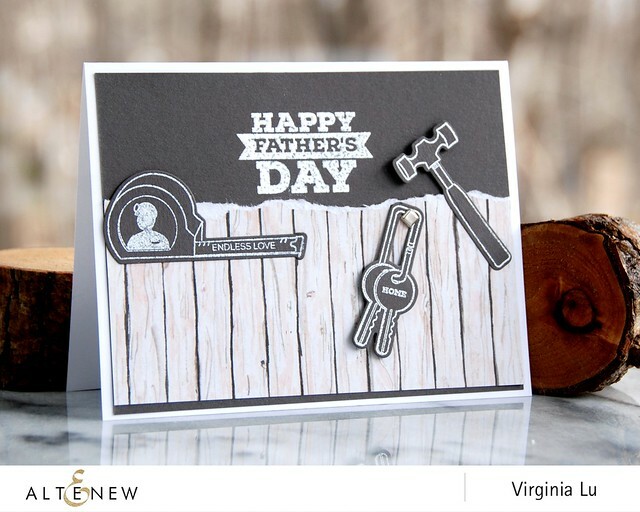 The wood fence is a nice addition to the "dad" stamps and your colors are beautiful on the floral card. the card with the fence is very creative and the flower card is stunning. Masculine cards are sometimes difficult, but you NAILED this one! Love it! Wonderful cards, very unique in their own way, the masculine card is great and I do love the torn edge. Your Mother's day will definitely appreciate by your sister-in-law! Thanks for sharing you beautiful work. Just beautiful! I totally agree, the floral set would be so versatile. It would be a great one for beginners to own, because it IS. Also loving the simplicity of the "dad" set! Thanks. Both of them are very nice ,I am a bit partial to first one as masculine cars are bit tricky ! Your cards are beautiful Virginia. Great cards. Love the torn wood grain paper on the first one and the soft colors on the second. Wonderful cards, Virginia! I probably would've cut the top of the woodgrain paper - but I love the way it looks torn. (I really need to step out of my comfort zone!) The Mother's Day card is simply lovely. Lovely cards -but I especially love the one for Dad - perfect for the handy dads out there! Adorable Father's Day card! You've definitely got a nice, masculine vibe going on and I DO love the torn edge on the woodgrain; it really fits nicely. And that Mother's Day card is so beautiful! Love the soft colors and the sweet sentiment. Great cards. Love the unique Father's Day idea and the flowers are beautiful. Lovely cards Virginia. It's such a great idea to give your sister in law a mothers day card. 😊 I love the card too. I agree .. the torn edges are perfect with the card - Love the keys hanging from the "hook". Fun card. 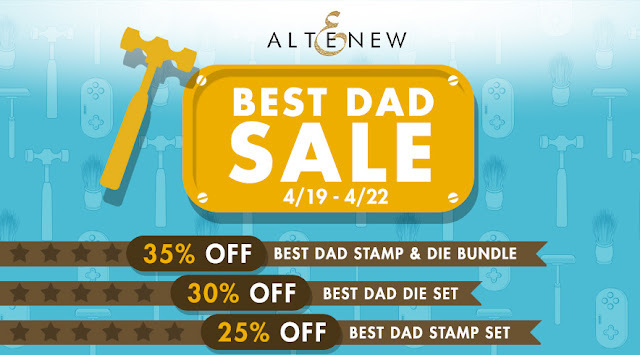 That Dad card is awesome and the torn edges are the perfect touch! I love the simple color scheme you used for your masculine card, very nice results. Condolence for your loss. It is amazing that inspite of that, you still continue to inspire us with your creativity. Both your cards are awesome but I just love your mother's day card, I would love to create something like that for my sister and mom. Awesome cards!!! Thanks for the inspiration! 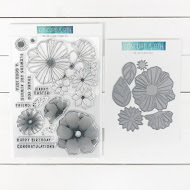 Lovely cards - so different but both showing off your creativity! Great cards!The masculine one is really stunning! Awesome cards! I am loving all this great inspiration! great cards! i have to get started on mine! Your cards are absolutely gorgeous! I am getting so many great ideas and will be making a few cards for the hop if I can get well enough to get out of bed and walk more than five feet without resting! TFS! Sorry about your MIL ...I agree how important it is to tell those we love how much we love them. Hearing those words has an amazing power to heal and multiply. Wonderful torn edge on the fence gives it a great look. Virginia, each one of these are absolutely amazing! Purple is such a lovely color for a feminine card! Both cards are really lovely. The colors you have used are great. Nice cards! I like how you used woodgrain card for the fence for the Dad card, and the colors on the Mom card. Thanks for sharing your talent and wonderful cards! I really like the black and white monochromatic look of your "Dad" card - very cool! Fantastic Virginia! I LOVE how you showcased the tools - so clever and striking. The floral card is gorgeous - love the coloring and how they trail off the card base. both cards are so beautiful!!!! Wonderful cards! I love the dad one with the "fence". So great!! 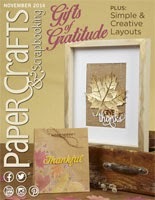 LOVE the woodgrain panel and accents of your Father's Day, ADORE the DELICATE florals of your SIL card for Mother's Day! Both cards are great! I especially like the wood grain wall you made for the Father's Day card. I DO like the torn edge and that gorgeous color combo, too! Love both of these. Masculine cards are hard and you nailed it and I love the placement of the florals on the second. Two very well done cards. Love them both! The female card has a beautiful color palette! for father's day cards for Bob. he would have loved that set. Fantastic cards and awesome colouring on the second one. Love the colors and techniques used. Very beautiful cards. 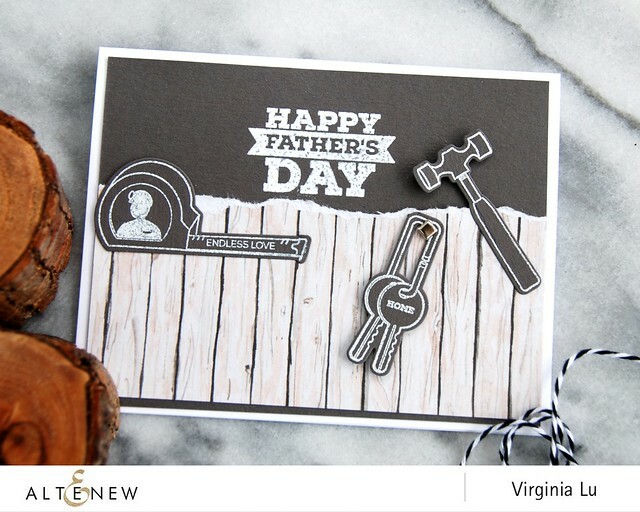 I like the picket fence background in the Father's Day card. Loved the fence on the Father's Day card. Great creativity. Thanks for sharing! Mother's Day Card and .....Stamp Those Envelopes! 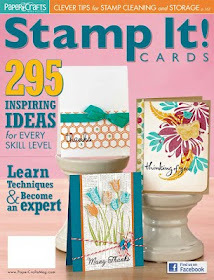 Stamping with Altenew Card Kit! 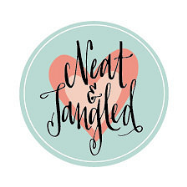 Yummy Treat Tags and Winner Announcement!